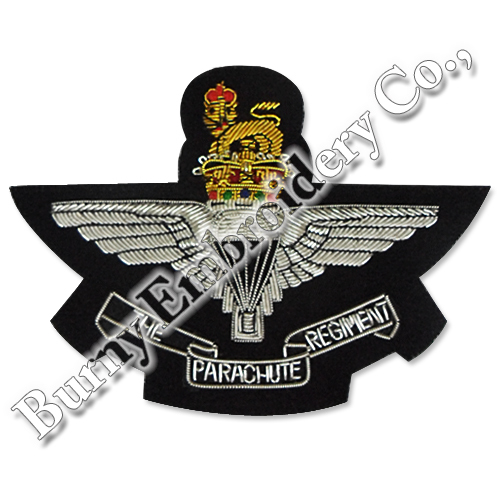 We are professional manufacturers of high quality Hands Embroidered Wings. · Material: Bullion Wire, Blazer Fabric. · MOQ: 25 PCs – Trial Order.